After scoring her fourth ODI century and an unbeaten 90 in the three-match series against New Zealand, Smriti Mandhana now sits above the Australians Ellyse Perry and Meg Lanning. 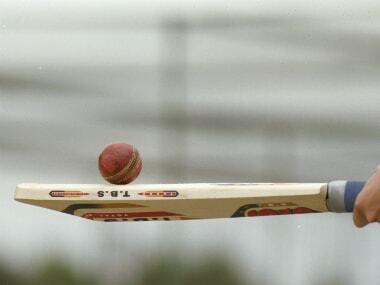 Virat Kohli remained in pole position with 899 poins while limited overs vice-captain Rohit Sharma remained second in the list. The ICC on Friday included Nepal, Netherlands, Scotland and the UAE in their ODI rankings list apart from the 12 existing countries. 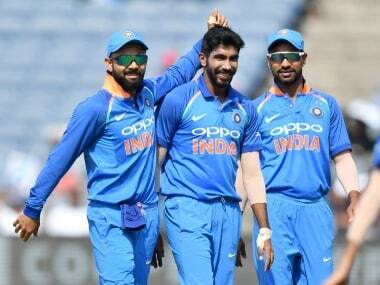 India, who are top-ranked in Test cricket, are on 120 points in the ODI rankings, only one point behind South Africa and will go ahead if they win the first match in Dharamsala on Sunday. 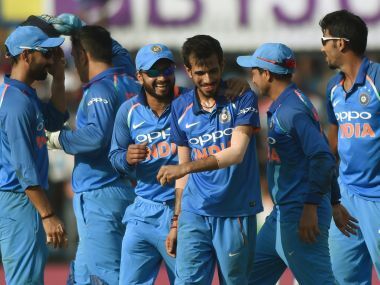 A horribly out-of-form Ajinkya Rahane will be aiming to get his mojo back as India, formidable even without regular skipper Virat Kohli, eye another 'Whitewash' against Sri Lanka in the three-match ODI series, starting on Sunday. 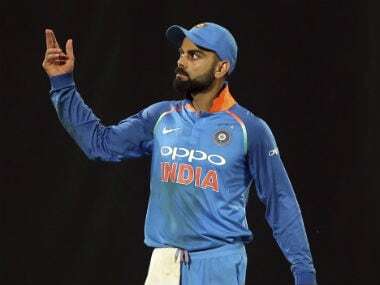 In-form Indian opener Rohit Sharma broke back into the top-five at fifth, while skipper Virat Kohli held on to the numero uno position in the latest ICC ODI rankings, issued on Monday. 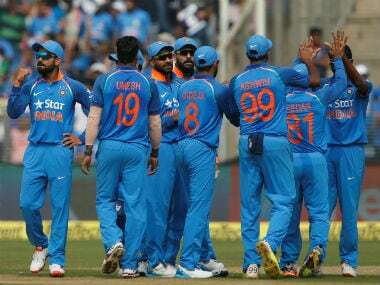 India held on to the number four position in the latest ICC ODI rankings despite not playing the 50-over format for more than two months.